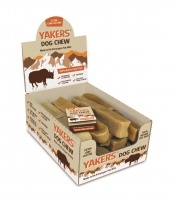 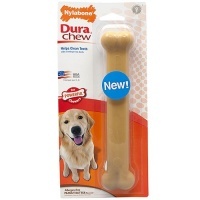 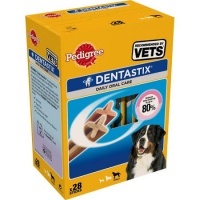 Dental chews for dogs to help keep teeth clean and freshen breath. 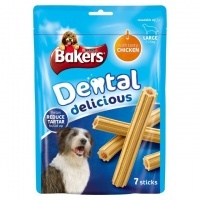 For teething puppies. 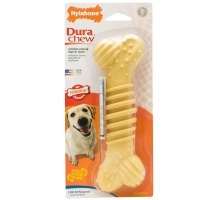 Multi textured surface.